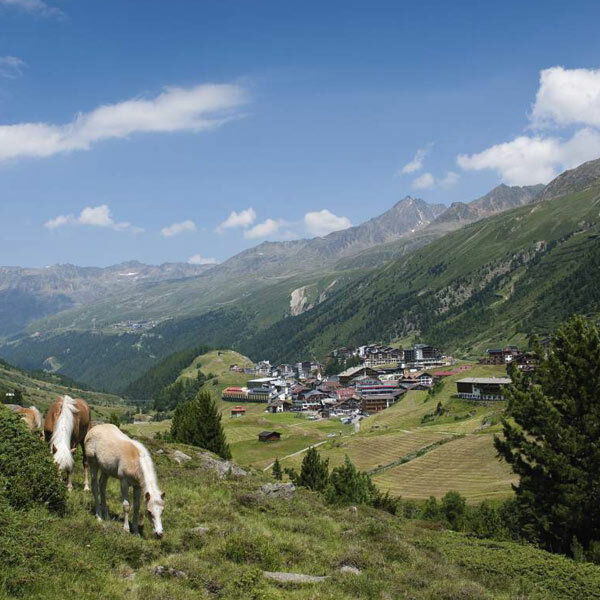 The summer operating season of the Obergurgl-Hochgurgl Mountain Lifts starts on 22 June. 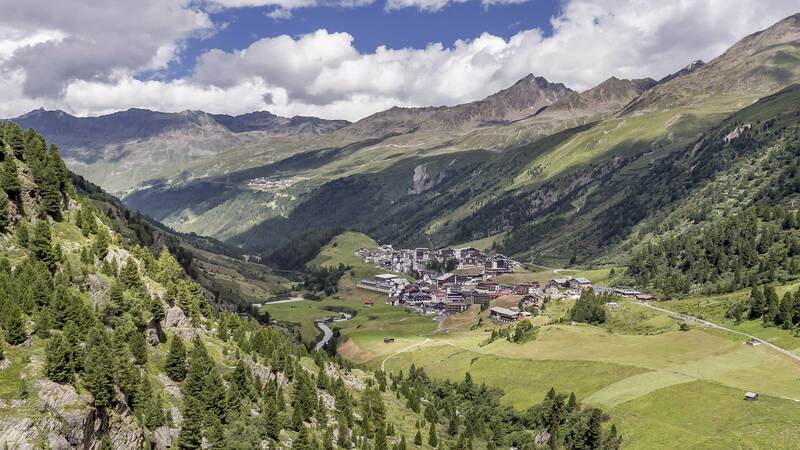 Holders of the unparalleled Ötztal Premium Card, included already for guests straying at one of the 300 Partner Lodgings within Ötztal, can choose from unlimited possibilities to explore the scenic mountain realm of Obergurgl-Hochgurgl without any extra charge. This article will help you find the 5 most exciting adventures accessible with this Magic Holiday Pass. Panoramic Hohe Mut mountain gondola in Obergurgl takes you to the splendid mountain wonderland within a few minutes, encircled by the mighty glaciers of the rear Ötztal Valley. 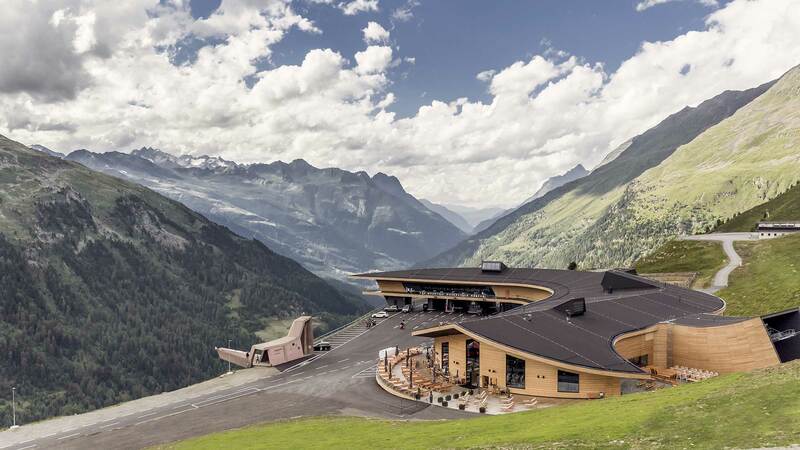 The mountain restaurant at 2670 meters above sea level makes a perfect starting point for walking tours and hikes – or just for a relaxing break far away from the daily routine. Top-notch cuisine coupled with a huge children’s playground add to a memorable family day. The Hohe Mut mountain gondola is in daily operation from 24 June. Barrier-free access and exit area. Dogs are allowed. Motorbikes as far as your eyes can see! Admire more than 230 vintage motorcycles on an exhibition area of incredible 3000 square meters. Among the highlights ranks the world’s oldest motorbike dating back to 1896. The museum also comprises classic cars like a 1965 Aston Martin. What’s more, the multi-functional Top Mountain Crosspoint complex – reminding of a giant snowdrift – is always worth a visit due to its eye-catching architecture and the breathtaking view. The Top Mountain Motorcycle Museum is open from late May onwards. Ötztal Premium Card holders enjoy free admission to the museum (1 daily visit). More details on this architectural gem at 2175 meters altitude are available HERE or HERE. Are you ready to conquer altitude meters using your own muscle power? 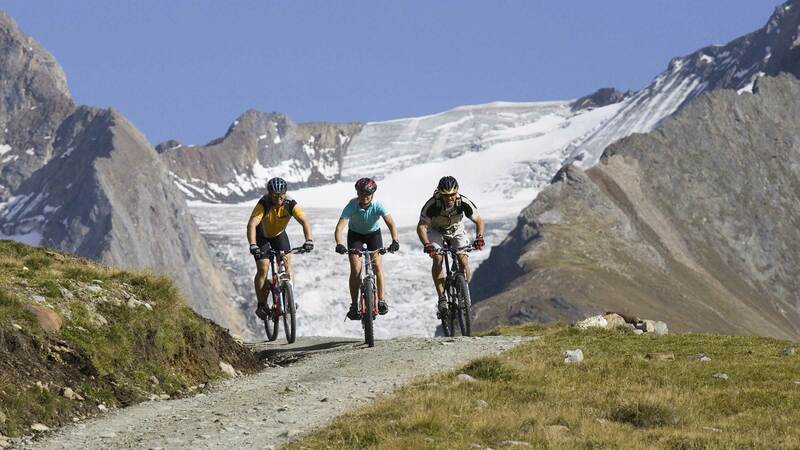 If you are in possess of the Ötztal Premium Card you can rent a standard mountain bike for free (1 rental per stay) to explore the one-of-a-kind mountain world of the upper valley. Your rental partners in Obergurgl-Hochgurgl are, for instance, the two Scheiber Sport Shops. An absolutely recommended tour: Gurgl’s Achenweg Trail is a short and family-friendly route, traveling through lush meadows on gravel paths. More details on the 7.65 km long tour can be found HERE. 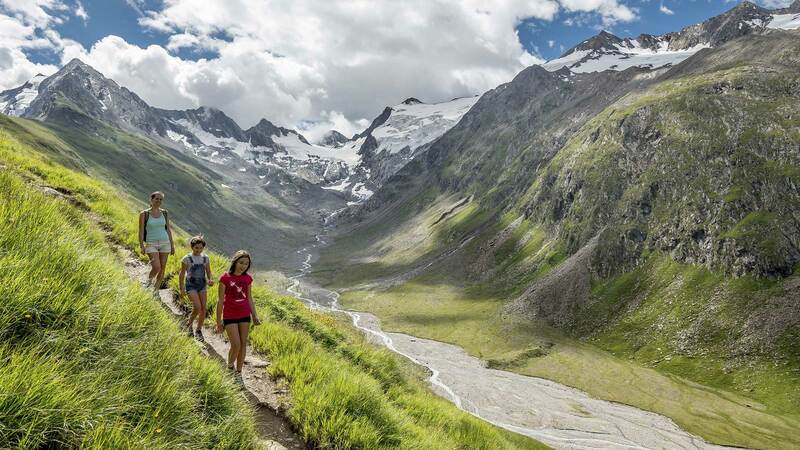 This high Alpine hike follows the course of a high Alpine brook up to its source – discover spectacular freshwater springs, glacier moraines and rock walls. A marvelous adventure for all ages! Conquer the first altitude meters using the Hohe Mut mountain gondola, then proceed on foot towards the Hohe Mut saddleback and Rotmoostal. 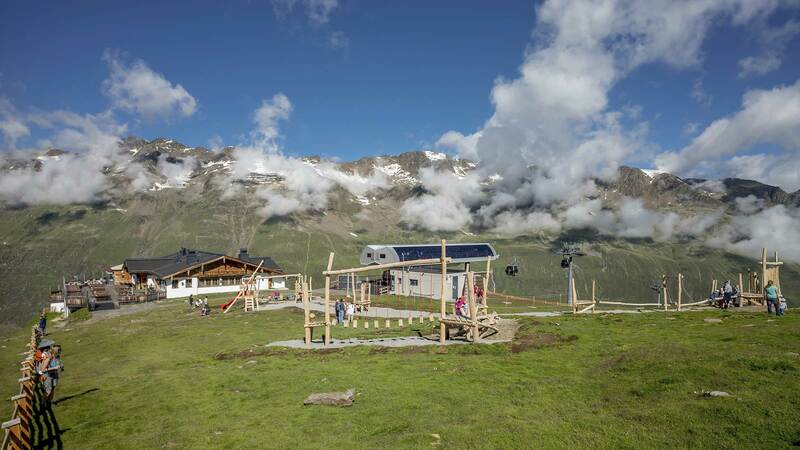 The top modern Schönwieshütte mountain inn makes a great refreshment stop. Read more about the hiking tour through Rotmoostal HERE. Further tour recommendations are available HERE. The higher the better in the most comfortable way: this is the unprecedented vantage point in Obergurgl-Hochgurgl! 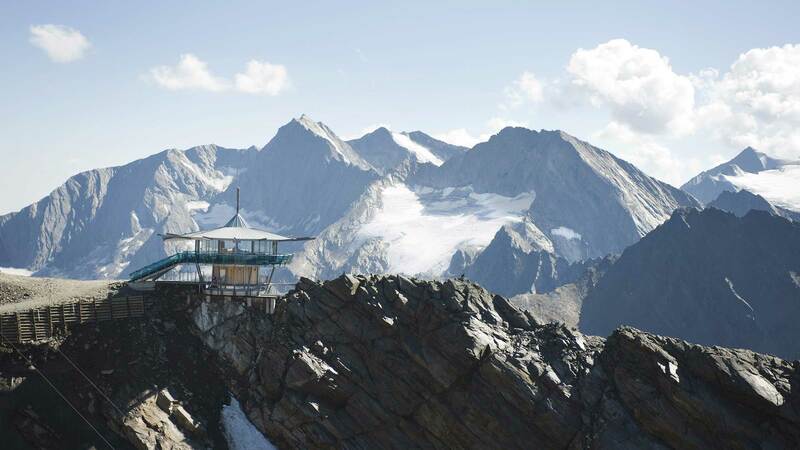 The Top Mountain Star, nestling at 3064 meters altitude in Hochgurgl, promises uninterrupted panoramic vistas of South Tyrol’s Dolomites or the Ötztal and Stubai Alps. The best bet is to sample a tasty snack or a fine drink at the Café / Bar and its 360-degree terrace. Summit conquerors are recommended to walk towards the peak of Wurmkogel which is only a 15-minute ascent from the Top Mountain Star! The easiest way to reach the Top Mountain Star: take the Hochgurglbahn mountain gondola first, then the chair lift. Both mountain lifts are in operation from 22 June – every Tuesday, Thursday and Friday.